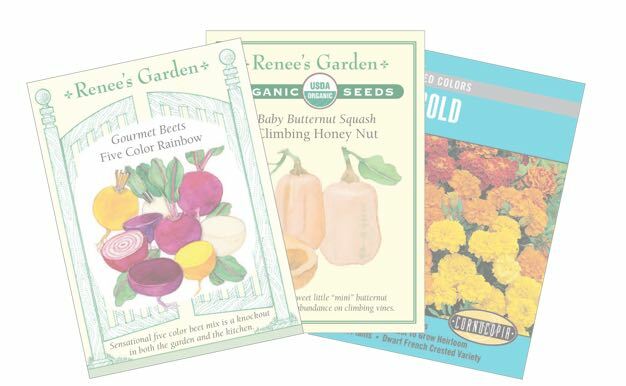 Thank you for your interest in Renee’s Garden and Cornucopia Seeds. Please fill out the form below, and we will be in touch soon. Please fill in company name. Please fill in primary phone number. Please fill in secondary phone number. Please choose what option best describes your company. Please tell us how can we meet your needs. ©2019 Renee’s Garden. ©2019 Cornucopia.